"What We're Watching" is our newest series dedicated to highlighting global programming as pertains to fashion, design, and culture (and the business engines behind them) all across the diaspora. The Weekend Edition focuses on Heineken Lagos Fashion & Design Week and The Finder's Keepers Market. Typically, October signals the start of Heineken Lagos Fashion & Design Week held now bi-annually in Lagos, but with all the changes taking place with fashion weeks globally, HLFDW is switching things up slightly and offering a sneak preview of what is to come this summer. Themed Africa: Shaping Fashion's Future, the organizers behind HLFDW are layering in even more substance with a series of Fashion Focus Talks. 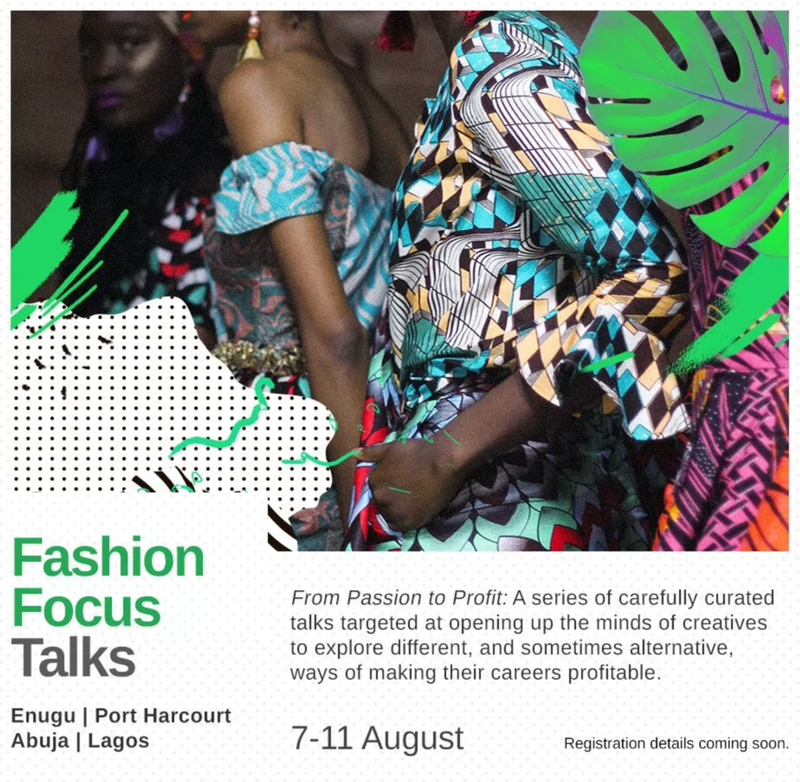 "From Passion to Profit" promises to cover different and alternative ways of building a profitable fashion business and will travel to Enugu, Port Harcourt, Abuja, and Lagos. Dates: August 7 - 11. Nothing beats a good market find, especially when the market is curated with the best of 250 independent art and design stalls from around the world. Held at the Royal Exhibition Building in Melbourne, The Finder's Keepers Market is three days of celebrating hand-crafted and small-batch designs. The stalls we're watching include contemporary jewelry brand Ovazania, sister-led clothing label Collective Closets, and husband-wife androgynous shop L'Entendre. Dates: July 14 - 16.